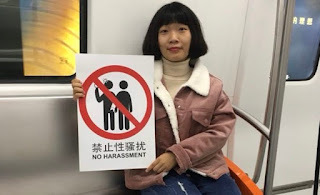 The Fragrant Harbour: Will #MeToo Take Off in China? 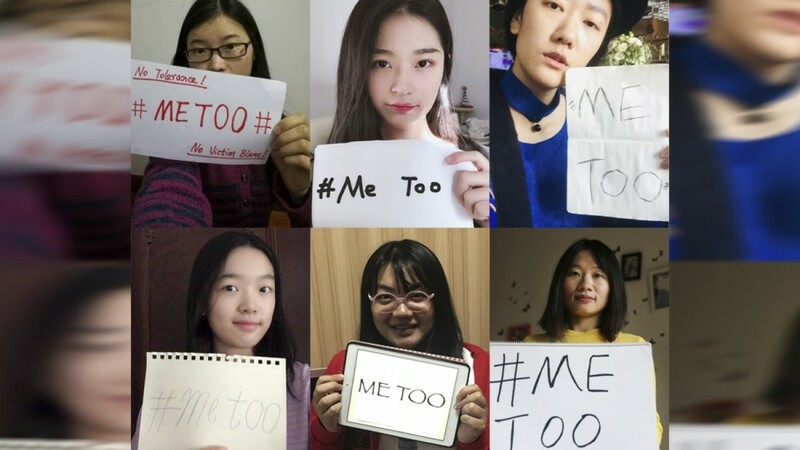 The #metoo movement may be gaining momentum in North America with women speaking out about experiences of being sexually harassed by men, but in China it's barely on the radar. 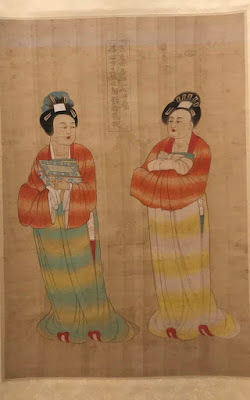 However, journalist Huang Xueqin wants to do something about that. She was working for a state-owned news agency when her boss tried to force himself on her in a hotel room. 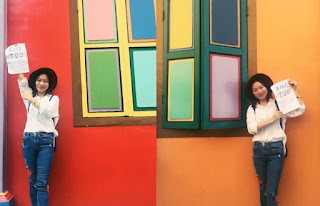 She quit and last year went public with the story, making her one of the first in China to speak out about her unwanted encounter. Huang is now conducting an online survey of women journalists on the mainland to find out the extent of sexual harassment in the country. Of the more than 250 women polled, 80 percent reported being sexually harassed. Most of the victims suffered in silence, 3.3 percent resigned and less than 1 percent filed a complaint with the police. "I know I've opened a floodgate," Huang said. "Journalists are supposed to be more resourceful and skilful advocates than others. If they don't know how to speak out for themselves, what about the rest of the women in this country?" She has set up a social media platform called Anti Sexual Harassment, to show women how to protect themselves, gather evidence and confront perpetrators. I really hope she is able to help other women in the future. I immediately thought of my friend in Beijing who committed suicide three years ago because she was sexually harassed by her boss, also in state media. If only she knew this movement existed now and that women are now trying to say Stop! She would probably be pleased to know that Huang was trying to get more information from other journalists and probably would have participated in the survey. It will be interesting to find out how many cases Huang is able to collect so that we know the extent of the situation. I'm sure the number is very high. But attitudes need to change -- there is still a lot of blaming the victim, claiming they were asking for it because of their clothes or attitude, or the woman is too embarrassed to come forward, or there are no laws to convict perpetrators so victims suffer in silence. The central government needs to know this is happening not just to female journalists, but to women in all kinds of work. And the authorities need to take these cases seriously. This horrific treatment of women is unacceptable in any society and the more these incidents are reported, the strong their voices will be.